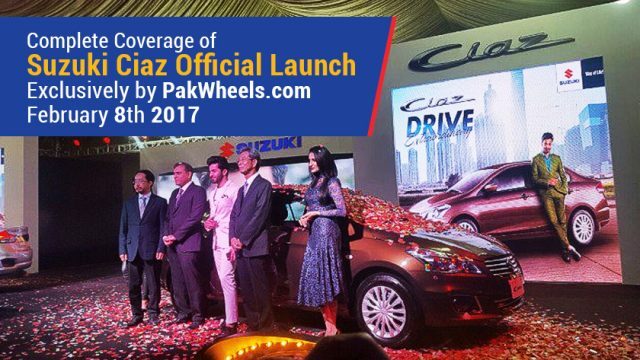 Lahore – February 8th 2017: Pak Suzuki Motor Co. Ltd. hosted a launch for their new luxury sedan The Suzuki Ciaz at Royal Palm Golf and Country Club, Lahore. 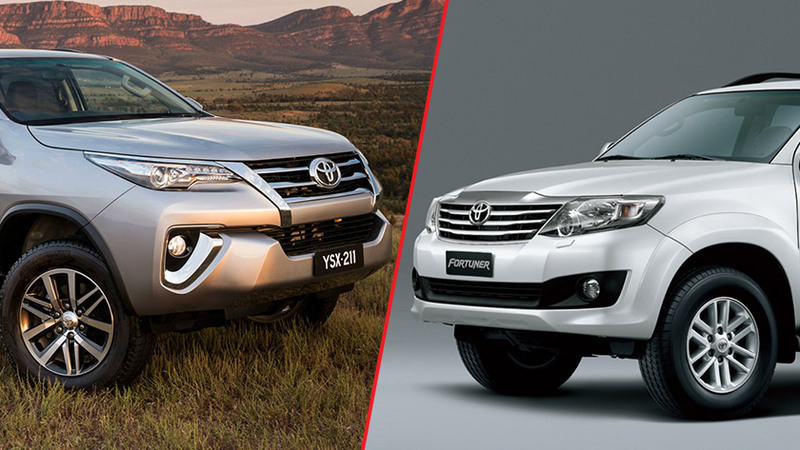 Mr. Hirofumi Nagao (MD, Pak Suzuki) and Mr. Azam Mirza (GM Marketing, Pak Suzuki) were present at the event where they met with journalists and dignitaries from leading press and publications of Pakistan. The brand ambassador for Suzuki Ciaz Mr. Shehryar Munawar was also present and unveiled the elegant car in the event. Below is the Live Coverage of the entire event exclusively by PakWheels.com!